Thanks to some patented camera technology, the Stealth Cam brand has slowly but surely become a pioneer when it comes to trail cameras. Thankfully his increased exposure has not led to the brand resting on its laurels or charging more just because of the logo on the site of the camera. A good example of this is the GSM Stealth Cam G42, which packs everything you need from a good trail camera without requiring you to take out a second mortgage in order to afford it. Check out below what we discovered when we put this handy camera through its paces. 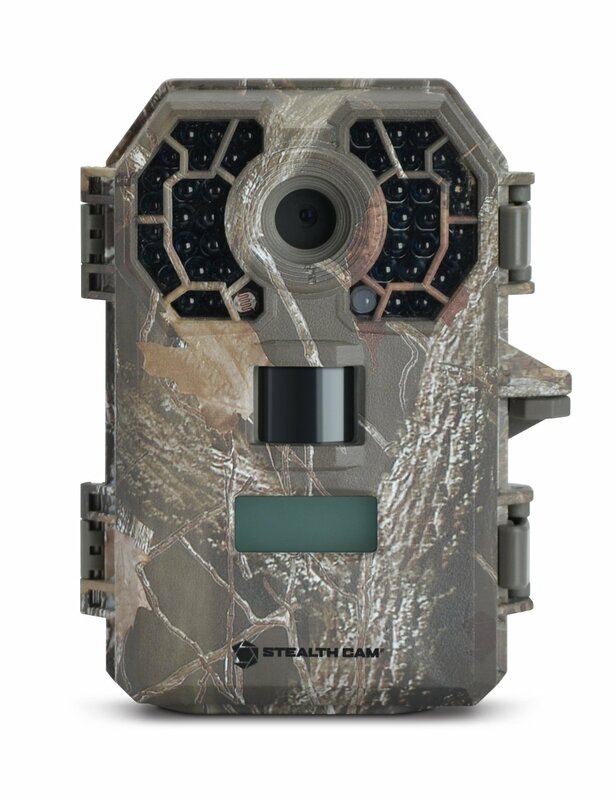 Trail game cameras are supposed to be rugged, durable and camouflaged and the GSM Stealth Cam G42 ticks all of these boxes. The camera is packed safely inside weatherproof housing which keeps it safe from the elements as well as any unscrupulous characters that might stumble upon it on public property. The LCD status display is still visible from the outside of the unit though. The case is also designed to allow you to use an external lock to keep anything and anyone out of the case in order to avoid the disappointment of finding your SD card missing or settings tampered with. Just in case someone does manage to get inside the case the password protection will prevent your settings from being adjusted. I had the camera up in some light rain and it held up very well, but according to feedback from other buyers the camera can survive both heat and cold extremes without damage. The unit is quite compact and has a light weight which means you can easily take a couple of them out with you into the wild to put up. Flipping open the lid of the GSM Stealth Cam G42 reveals the “Menu” and “Enter” buttons along with the navigation buttons and a slider for easily choosing presets. The SD card slot is on the right side of the camera along with a USB port. The GSM Stealth Cam G42 can handle SD cards up to 32 GB in size. It requires 8 AA batteries to operate and offers pretty decent battery life. I have heard reports from people using cheaper rechargeable batteries that they had issues with the camera not taking nighttime photos, but did not encounter any issues while using lithium batteries. An “Eject” button located on the bottom right corner of the unit provides easy access to the battery tray. The GSM Stealth Cam G42 has a TRIAD 10.0 Megapixel camera and you can select between four different resolutions ranging from 10MP to 2MP. It can also record HD video footage of between 5 and 180 seconds in duration. During the day you can get full color pictures while night time offers clear black and white images. You can also choose to stamp these photos with the date, time, temperature, moon phase as well as Geo Tag GPS information if required.An impressive 42 no-glow IR emitters means that the GSM Stealth Cam G42 is able to obtain a range of up to 100ft. Since the camera has a 60 ft detection range there are few things that can escape it. In addition, it has a burst mode where you can set it to take up to nine shots per triggering, a time lapse and time delay mode as well as a blur reducing option. Thanks to the Quick Set Mode you can select the preprogrammed settings via a handy slider switch. In case you find the preprogrammed modes too limiting you can use the “Custom” setting and change things to your liking. The speed and recovery time of the camera is quite good which means it can capture some great photos. 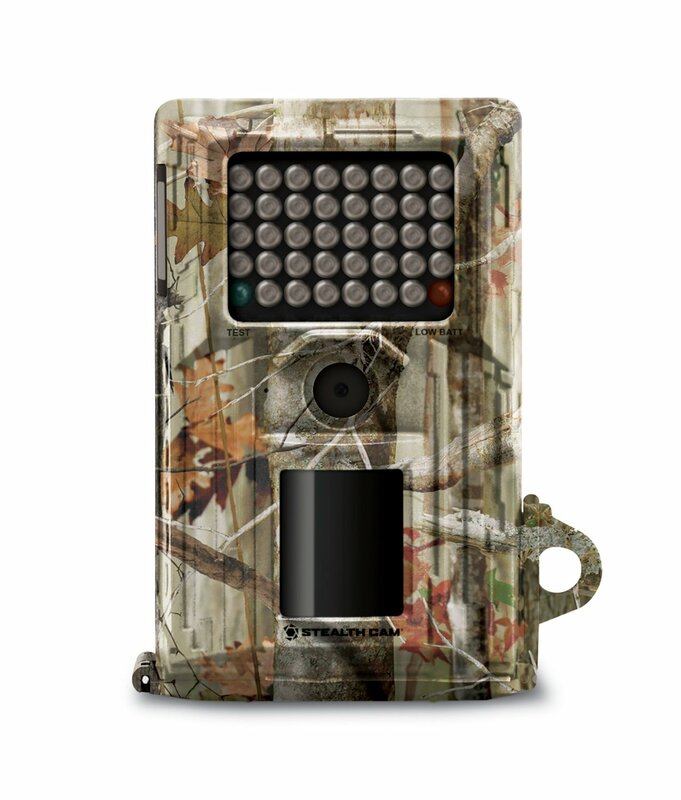 Taking into account the price of the GSM Stealth Cam G42 there is actually very little that I can fault about this trail game camera. It has all the features you need to take great photos and as it is no-glo it won’t spook the animals you want to photograph. Image quality is good for day and night shots and the camera is easy to set up. Check out the list of pros and cons below to see why we think the GSM Stealth Cam G42 offers such great value for money. 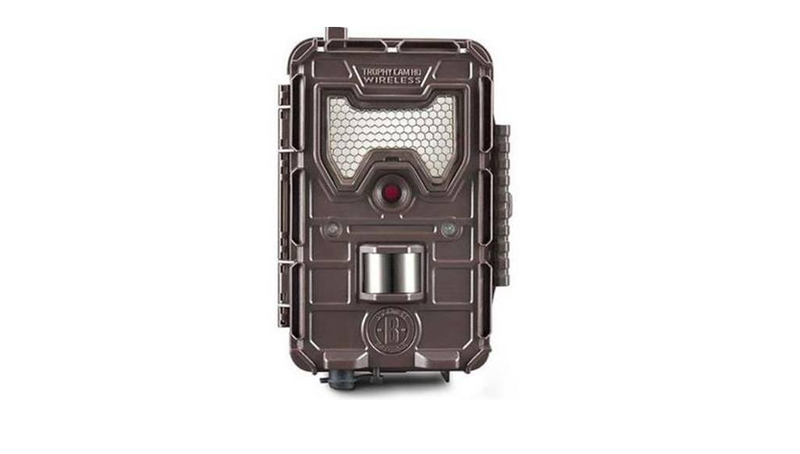 Although it is possible to buy better trail game cameras than the GSM Stealth Cam G42 you will also be paying considerably more. Thanks to the low price and great performance of this camera you can actually buy a few of them instead of spending the cash on a single camera that is much more expensive. Thanks to the ease with which it can be operated the GSM Stealth Cam G42 is a great choice for beginners, but even seasoned trail game camera experts can appreciate all the features it packs.